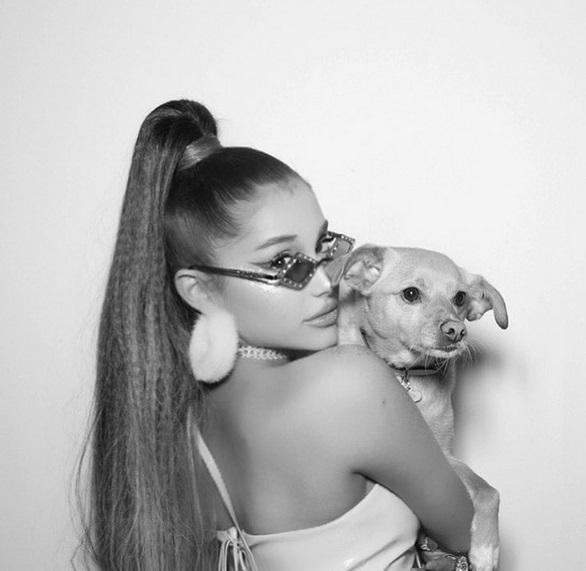 Ariana Grande gave fans the official video for her new single “7 rings” a few days ago. She shakes off the controversy of Soulja Boy & 2 Chainz claiming she jacked their styles and now she reveals the official tracklist and release date for her new album thank u, next. 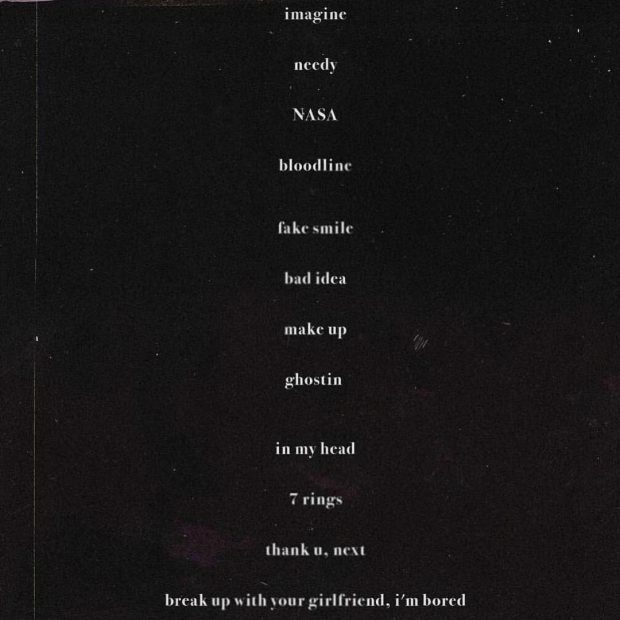 thank u, next will drop February 8th an feature 12 new songs. Check out the full tracklist below and stay tuned for more info about the new project as it reveals.